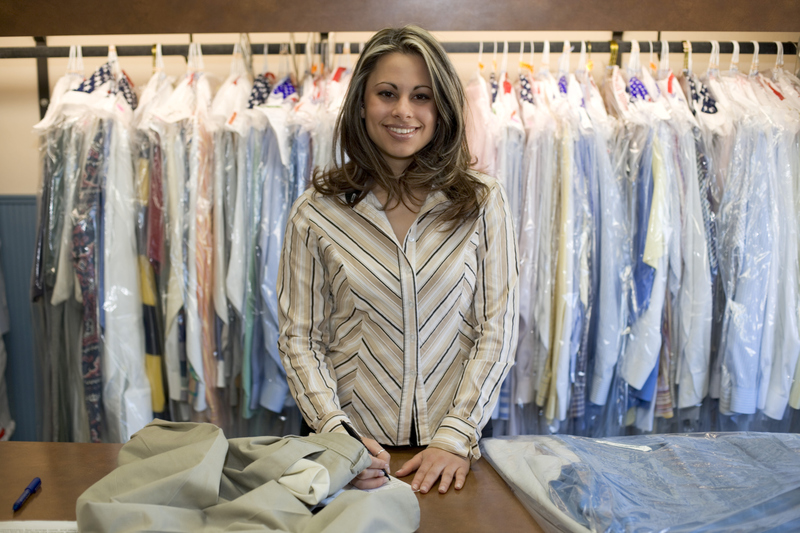 At Sparkle Dry Cleaning and Laundry Montreal we take pride in offering a personal service and the best possible cleaning, all at an affordable price. At Sparkle cleaners Montreal, we truly care about the environment, that is why we only use eco-friendly detergents and cleaning products. We use the most advanced processes that ensure the best results every time. From delicate silk dresses to your favourite wool suits, Sparkle cleaners will keep you looking sharp. 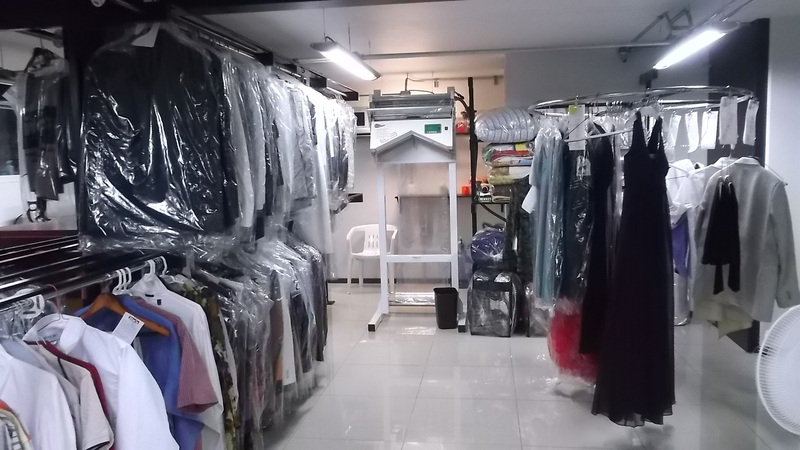 Sparkle’s Cleaners Montreal offer comprehensive Montreal laundry service that includes in store cleaning, as well as pick up and delivery for residential and commercial clients. Whether you’re looking for a traditional drop off laundry service or our ever popular laundry pickup and delivery service, our know-how and dedication to Montreal laundry service is second to none! Browse around our website to learn more about the variety of other cleaning services we offer.